Known perhaps as the greatest naturalist painter, John James Audubon will forever be linked to the state of Louisiana. During his time traveling up and down the Mississippi River and across the state, Audubon collected his observances in a series of journals and essays. 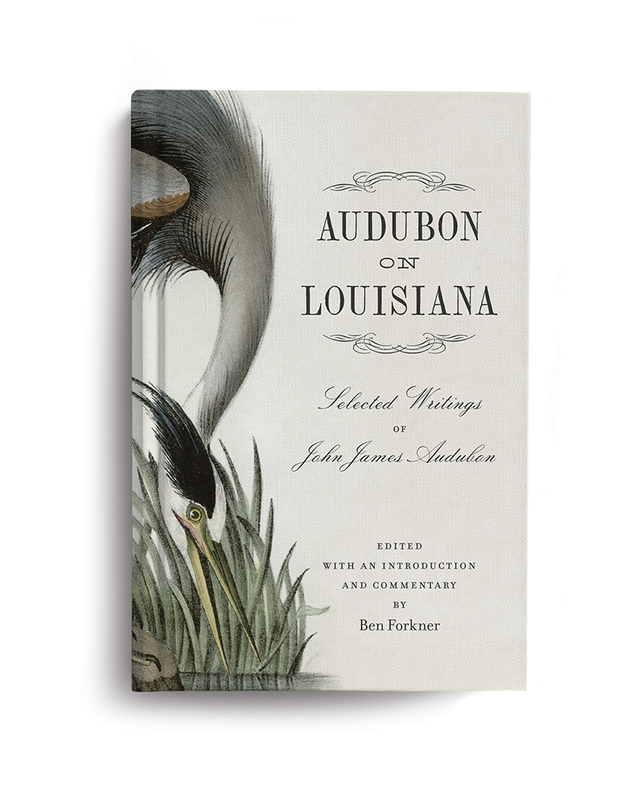 In “Audubon on Louisiana,” writer and English professor Ben Forkner has put together an in-depth dive into the world of John James Audubon, from his first steps into the territory in 1810 through his last travels through the area in the 1830s. Audubon’s unique artistic vision and observations of the flora and fauna of the area are revealed, along with detailed writing on several native birds, including the elusive ivory-billed woodpecker, the majestic great blue heron and ubiquitous mockingbird. From the Ferris wheel to beachfront beauty pageants and the Bali Ha’i tiki bar and restaurant (check out two original cocktail recipes for the Mai Tai and Tiki Bowl), Pontchartrain Beach is more of a dance down memory lane than a stroll. 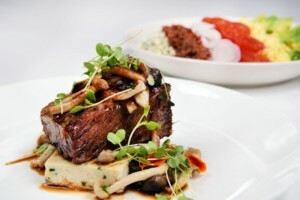 Essays include memories from musician Harry Connick, Jr., restaurateur Ti Martin, actor Wendell Pierce, and many more famous and infamous Louisianans. Librarian Kyle Franklin from the Rapides Parish Main Library in Alexandria recommends some well worn, fantastic fiction novels for both kids and adults, and a couple of insightful studies to inspire and inform. An unforgettable novel that reminds us that courage and love are the light that destroys darkness.” William Morrow Paperbacks, 309 pages, $14.99. A children’s novel set in 15th century France that combines action, bravery, history and humor. It’s so good, we’re sure it will become a classic.” Puffin Books, 400 pages, $9.99. "A great book for anyone who would like to communicate more effectively.” Random House, 240 pages, $15.30. "A great book that delivers insight into this southern gothic writer’s life.” Thomas Nelson, 208 pages, $15.99.